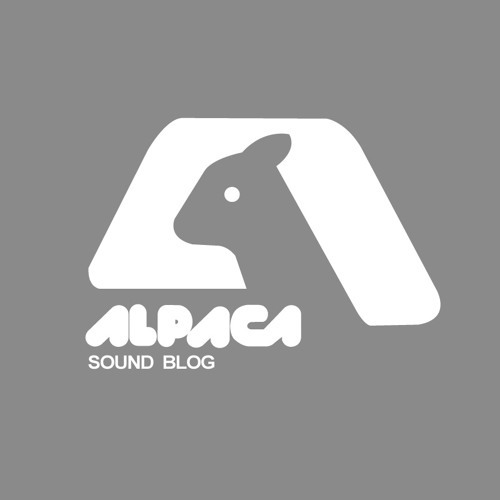 Alpaca sound blog is a music blog based out of houston,tx that likes to share great music online. We cover beat,sample based,chillwave,dreampop,drum and bass,garage,glo-fi,grunge,idm,lo-fi,neo-psychedelia noise-rock,post-rock,power pop punk,sea punk,shoegaze synth wave,trap,vaporwave. we also like to share some of our local artist from texas some love & respect.